No. 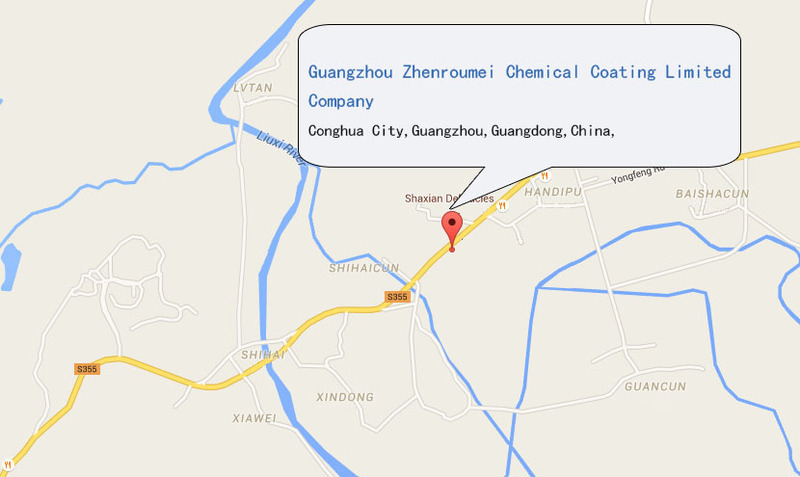 16, industrial Avenue Shihai, Conghua City,Guangdong,China. 3) Hongkong (China Ferry Terminal) --Guangzhou City-- Zhenroumei: 4 hours by drivealtogether.